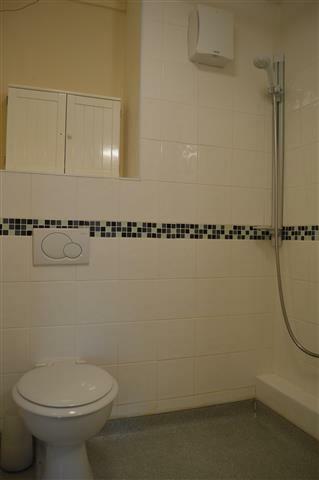 This is a 1 bed, first floor flat. Situated in the centre of Bruche, just off Manchester Rd, St Johns Court is a retirement scheme with twenty seven apartments. 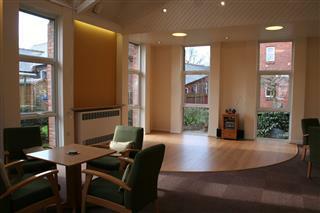 The scheme has a communal lounge for social events, a lift, laundry, guest room and on site parking. 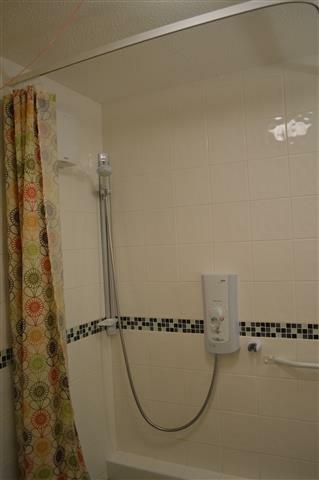 All apartments are linked to the care call system which provides 24-hour emergency cover. 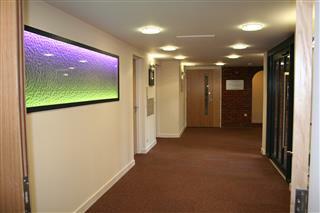 A scheme manager lives on site at St Johns court and provides support to residents within both schemes. 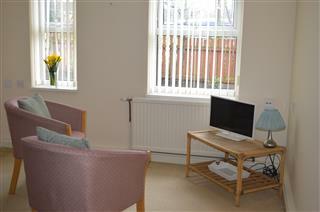 St Johns court is suitable for those age 60 plus. Contact us on 01925 246810 if you are interested in this property. Alternatively, click HERE to complete an application form. 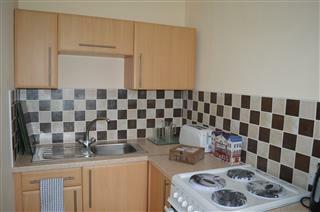 Studio retirement apartment available in the popular area of Latchford. 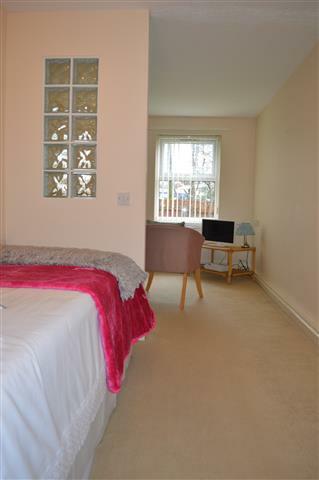 These practical studio apartments have views over the gardens and benefit from use of a lift and an on-site scheme manager. 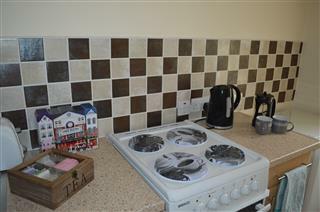 A cooker and fridge are provided and the apartments have carpets throughout. 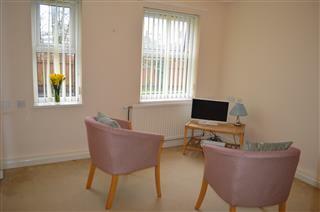 This development for the over 60’s is designed to provide independent worry free living. A day to day repairs and maintenance service is provided free of charge. 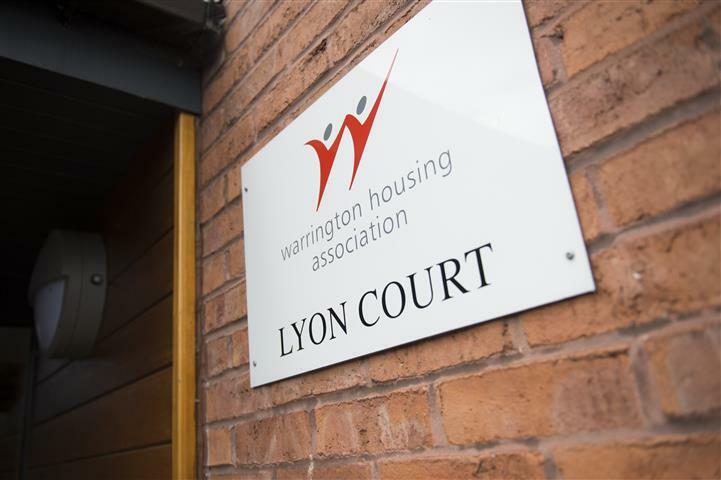 For a no obligation viewing or further information please contact the WHA office or contact the Scheme Manager at Lyon Court on 01925 630559. A scheme manager lives on site and all apartments are linked to a care call system which provides 24 hours emergency cover when the scheme manager is off duty. 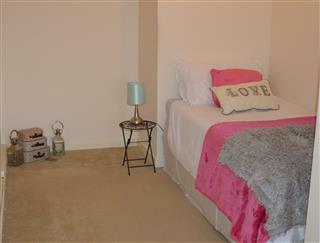 Amenities include a lift, laundry, guestroom, two communal lounges and a kitchen. The scheme has an attractive landscaped garden area. This scheme is suitable for those age 60 plus. 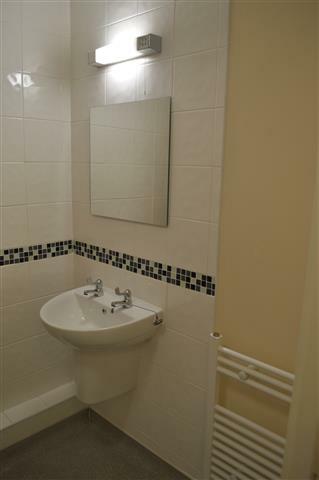 Situated off Knutsford Road and very close to the centre of Latchford village this large development has 54 one bed apartments for single people (some of which are studio apartments) and some larger apartments suitable for singles or couples. From Warrington town centre follow the A50 Knutsford Road towards Latchford. 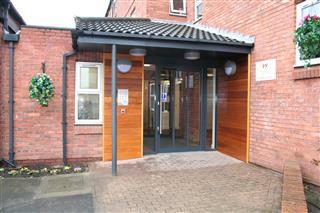 Follow the one way system into Thelwall Lane, Lyon Court is off Lockett St which is opposite Latchford Medical Centre.